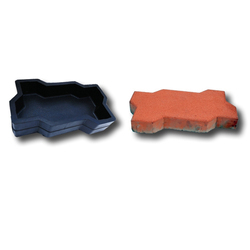 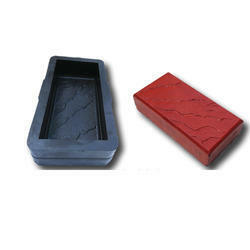 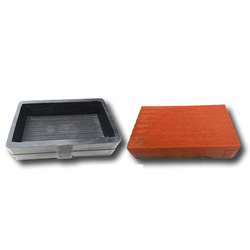 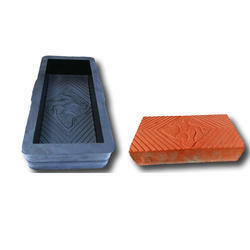 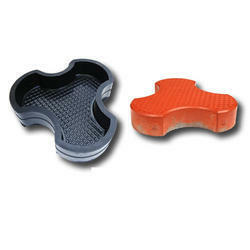 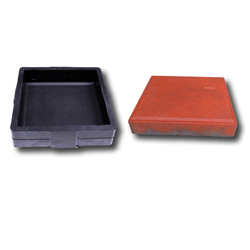 Leading Exporter of alankar 2 paver blocks rubber mould, arrow paver blocks rubber mould 3d paver mould, classic paver blocks rubber mould, elite paver blocks rubber mould, mudra paver blocks rubber mould and nexus paver blocks rubber mould from Thrissur. 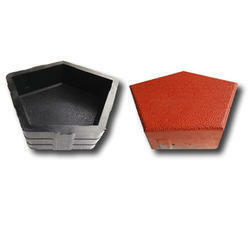 Presence in over 28 countries. 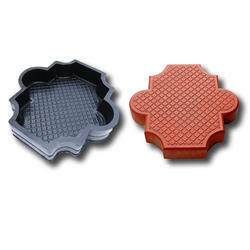 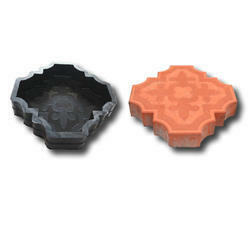 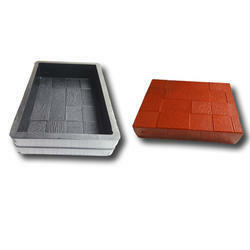 3D paver mould for creating 3D effect . 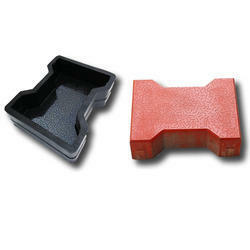 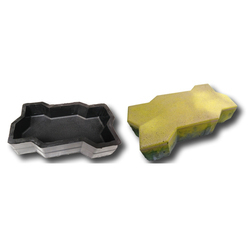 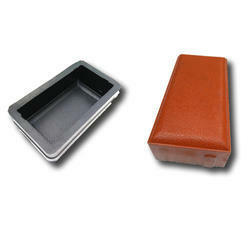 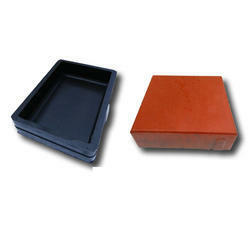 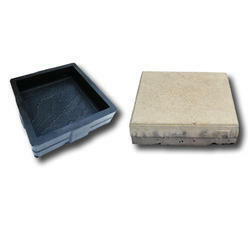 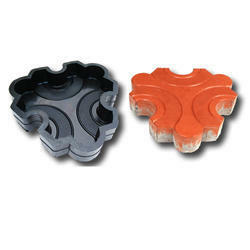 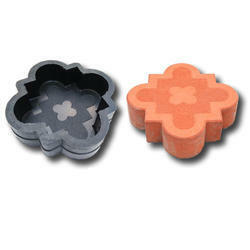 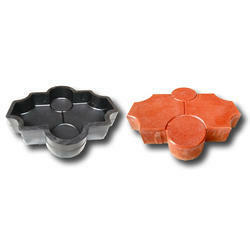 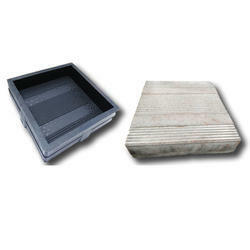 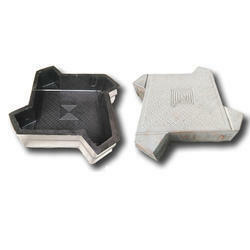 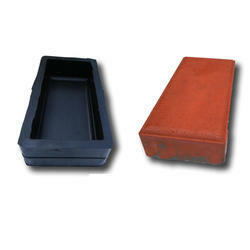 Paver mould for casting excellent finish stones. 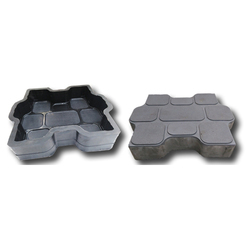 3D paver mould.We have client base in India,Vietnam,Indonesia,Lebanon,Jordan,Oman,Bahrai,Dubai,Saudi Arabia,Kenya,Tanzania,Uganda,Rwanda,Zambia,Malawi,Niger,Nigeria.Ongoing projects at Namibia,SouthAfrica,Brazil,Swaziland,Mali,Congo,Mauritius,Cambodia,Bali,Botswana,Angola,Cameroon,Chad,Sudan,Libya,Algeria,Thailand,Philipines,Ghana.We provide complete technical assistance for erection of paver production plant anywhere in the world. 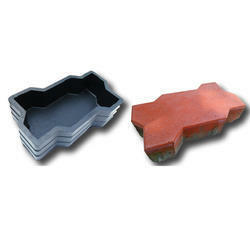 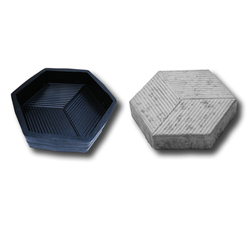 We are the largest manufacturers of Rubber moulds for pavers,plastic moulds for pavers,kerb stone rubber moulds,wall tile rubber moulds,cover block rubber moulds. 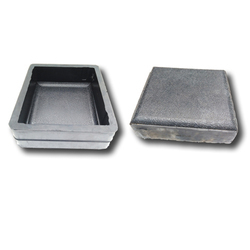 JR Rubber moulds have an uncpmparable lifespan of 12-15 years.We have sythetic inner layer at inside which ,akes the moulds chemical resistant. 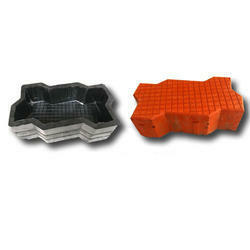 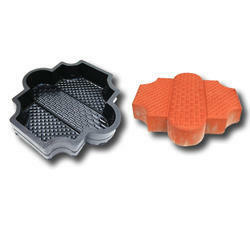 The moulds are used for continous production around the world without any deformation or dgradation. 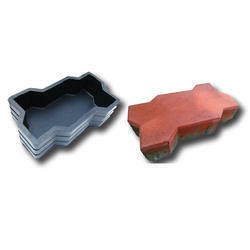 Installing these kind of pavers in the landscape increases the asetheics of environment and also is ecofriendly pavers.